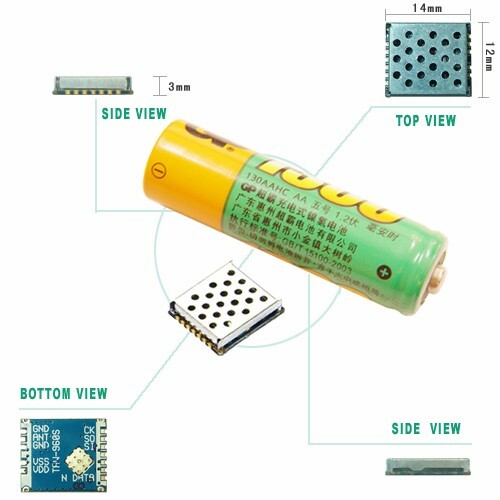 TRW-925A is wireless transceiver module, using PSK high-frequency modulation, and also using hopping skill that can reach up to 1800 times hopping in 1 second. It is effective to avoid interference, and also can be applied with the following products: wireless phones, wireless data transmission, wireless mouse, wireless keyboard, wireless remote control rod, wireless speakers, wireless remote control devices, RFID transmission. Using hopping skill that can reach up to 1800 times in 1 second, it is effective to avoid interference. The smallest size in this professional field. High Sensitivity and high power rate. Applicable products: wireless both-way security system, wireless data transmission, wireless remote control, RFID transmission, crane remote control, wireless voice data transmission.